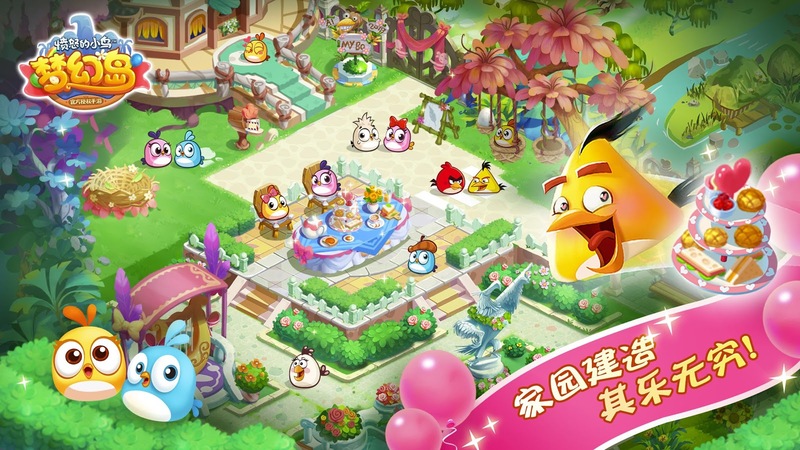 Blast into a new Angry Birds puzzle adventure game! The birds are trapped inside balloons, and you can bet the pigs are behind it all. 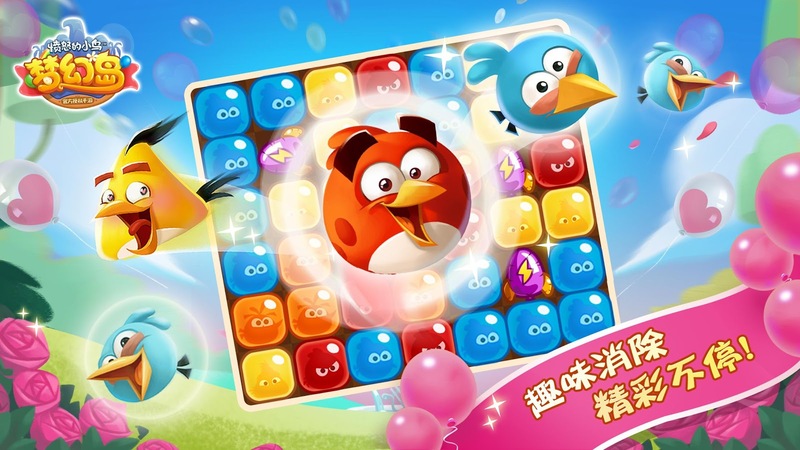 Tap matching balloons to blast them to smithereens and free the flock! 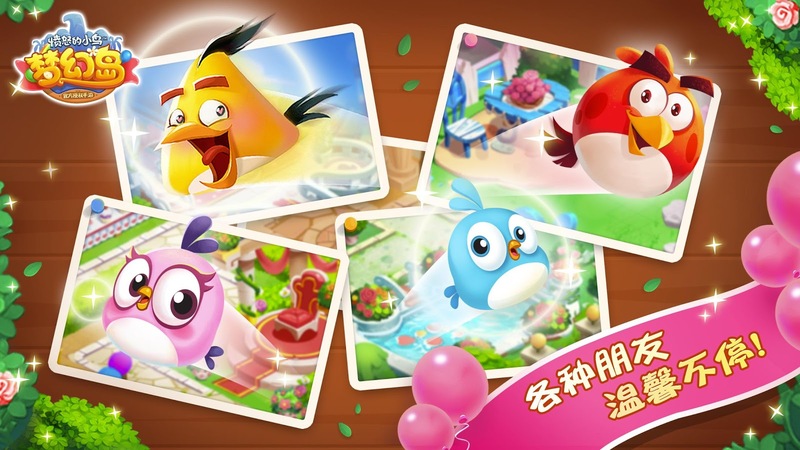 Use your balloon-bustin’ skillz to outsmart the pigs and save birds in over 500 egg-celent levels! Find the smartest way to solve puzzles, crack high scores, and earn three stars in every level. Match 5 or more balloons to create powerful boosters and blast a bunch of balloons at once. Guess what happens when you combine boosters. Yes, EVEN MORE blasting! Earn rewards every day in Daily Challenges. Already done ’em? Then go join the weekly events or chase down this month’s Puzzle pieces. Blasted through those? How about taking on the world in the global leaderboard? There’s plenty to do, and an ever-growing number of levels to master so get BLASTING! · 500+ FUN LEVELS – with more added weekly! · PICK UP AND PLAY – any time, any place even OFFLINE! · TEASE YOUR BRAIN – with challenging & strategic gameplay! · CREATE BOOSTERS & POWER-UPS – rockets, laser guns and bombs to the MAX! · DAILY REWARDS & CHALLENGES – earn free rewards and boosters! · WEEKLY EVENTS – separate Mini Maps, Rocket Races and Puzzles! · PLAY WITH FRIENDS – connect to Facebook, yo! · GLOBAL LEADERBOARDS – earn your spot with high scores! · iMESSAGE STICKERS – a little Blast for iMessage!